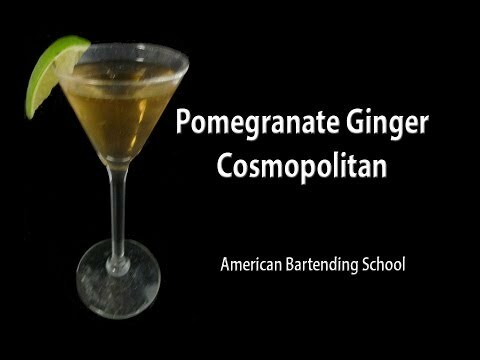 These specialty cocktail drink recipe brought to you by American Bartending School Coachella valley. 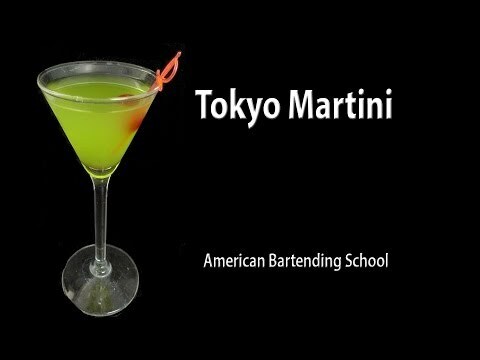 The largest and oldest Palm Springs bartender school in the area. 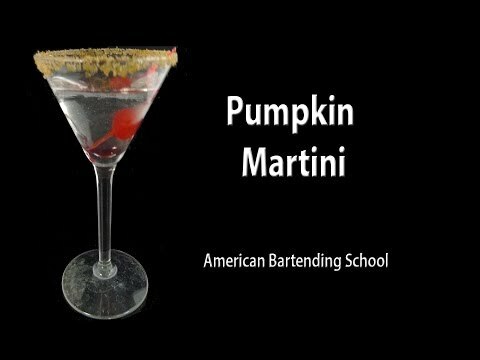 Contact us for school schedule, questions or registration to reserve your spot in our behind that bar training. 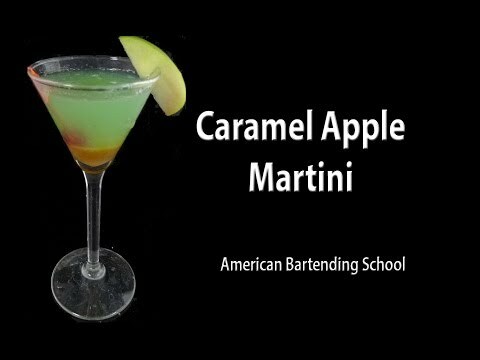 Graduates receive a certificate and help with job placement. 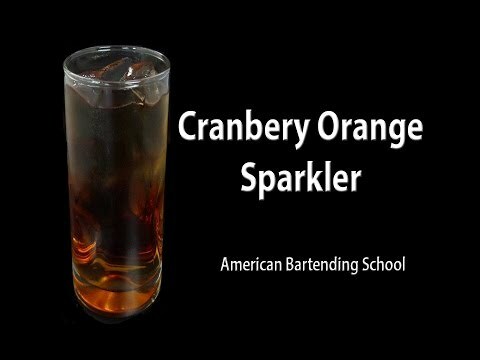 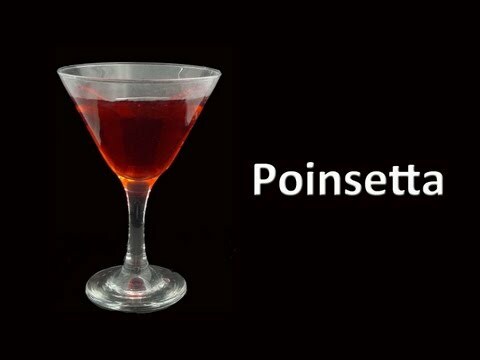 Learn to bartend for a full or partime job career. 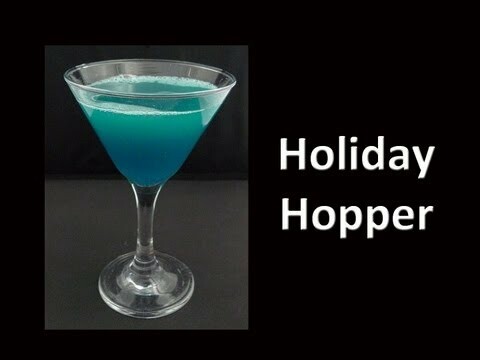 Here are some of the best holiday and Christmas cocktail drink recipes for you to show off your bartender skills. 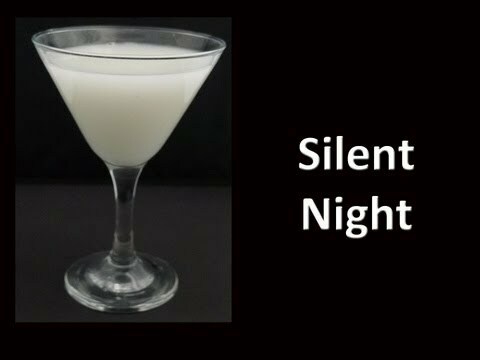 You can enjoy making these holiday and Christmas classics for youry party or casual holiday gatherings. 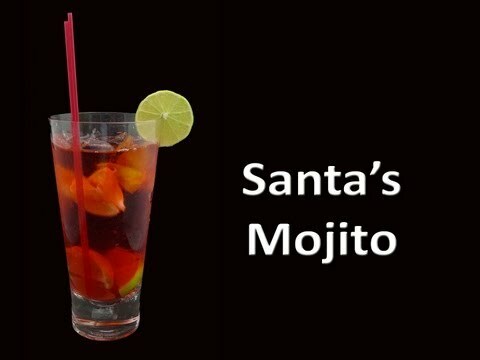 Our easy how to drink recipe videos will show you to make these special holiday drink recipes.